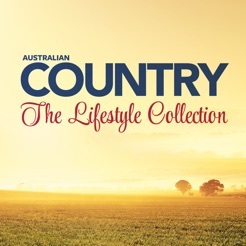 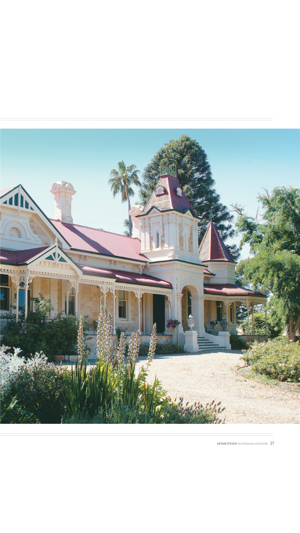 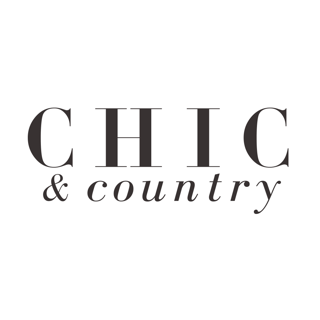 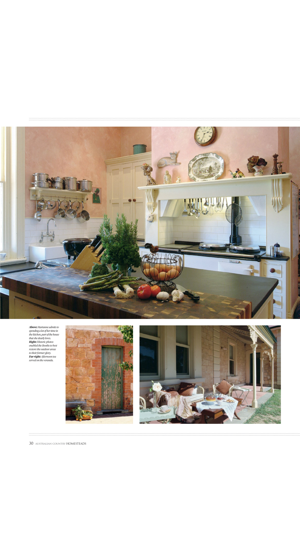 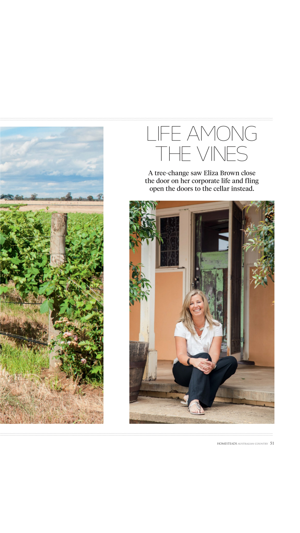 This beautiful lifestyle collection comes from Australian Country Magazine. 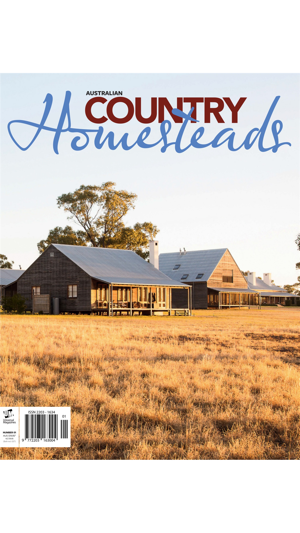 Designed with those who enjoy making a home for their loved ones, looking at sprawling Australian country homesteads or cooking delicious country style food, this collection is sure to inspire. 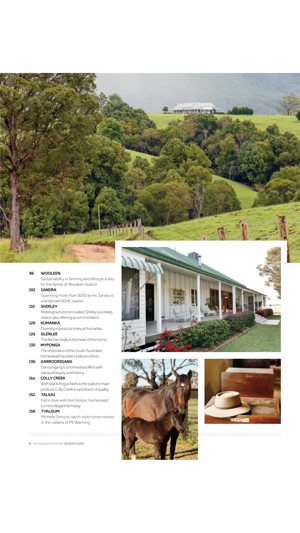 Download today and take a moment to yourself to immerse yourself in this enviable lifestyle.